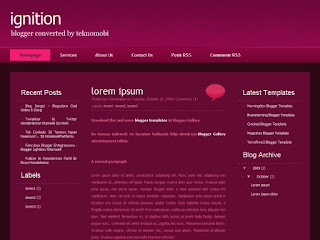 This theme was prepared by FreeCssTemplates. 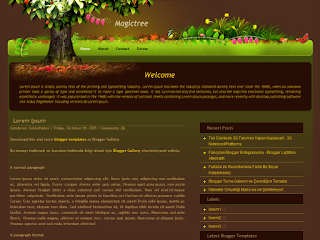 This beautiful theme for blogger users have converted. This theme has a structure with columns. One sidebar on the left, one side has the right sidebar. In the middle section of the article theme.